Lance Twitchell speaks at SHI for Native American Heritage Month. 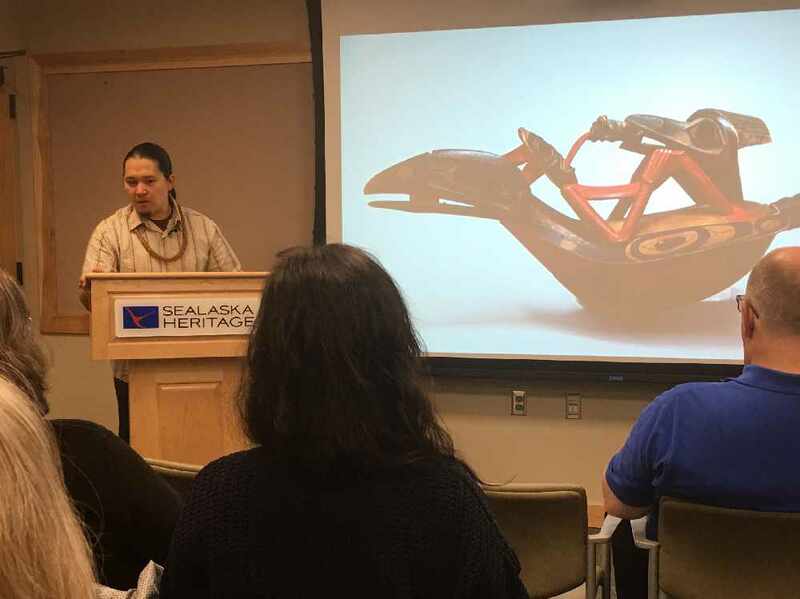 Juneau, AK (KINY) - Continuing the lecture series put on by SHI, UAS Associate Professor of Alaska Native Languages X’unei Lance Twitchell spoke on the multiple layers involved with stories surrounding Raven in a talk titled "Gwál Yisikóo Yá Yéil: Maybe You Know This Raven". These stories often come in different flavors as some storytellers have different ways of telling the same narrative. This is why Twitchell described studying these tales as finding an interpretation rather than determining an exact translation into English. Twitchell described the multiple phrases that come from Raven's dialogue and how that connects to Lingit phrases. Raven stories are as much about playing with grammar as they are about lessons and are often just entertaining to listen to. "When it comes to the Raven stories, a lot of it is just entertainment, it's funny. He's always doing things to all these little birds. There's also just really neat things like thinking of people who lived in a place for over 10,000 years and how they describe not just the information that they know but also why like how come the bluejays don't go down to the beach and how come the cormorant stays out of the water and you'll find these in the Raven stories." Raven is a character that is often hard to describe. "With the ways that Raven behaves and talks it is really hard to pinpoint because we know he's always going to be after something, he's always hungry, and often tricking people, but he also is going to be getting things for the world. Raven always sees where needs are and meet that need specifically for the people and especially for poor people. Raven always references poor people which I think is a good value for all of us to say how can we be more helpful to people instead of just trying to gather stuff for ourselves." Twitchell told stories of going back and forth with interpretations of the language, which can make things like an engaging puzzle. "Some of us get to play around in this area of translation, which is so fun. For every line, there are maybe a dozen different ways it can be translated, so it's really just an interpretation and a discussion that goes on and on. It's not this static thing. It's a different language with a different perspective and a different world function." We asked Twitchell how people can come to a deeper understanding of Tlingit culture and language. "We like to see read the stories, listen to the storytellers and the audio is out there, and then learn some of the language, especially if you're living here on this place where this language was under an attempted genocide for a couple hundred years." Twitchell also wanted to share his thanks to the people involved with keeping Native culture alive and well. "We're always happy when people are interested in our language and our culture and are ready to make that deep dive. We appreciate the people who teach and learn, the ones who have been doing this grinding work for decades now." The next lecture will feature highlights from a video archive of Yakutat Indigenous Knowledge presented by Judy Ramos, assistant professor of Alaska Native Studies at the University of Alaska Fairbanks and Aron Crowell, an archaeologist, and anthropologist with the Arctic Studies Center in Anchorage. More information is available at the Sealaska Heritage Institute website. For a look into another lecture presented by Ernestine Hayes, check out this article. 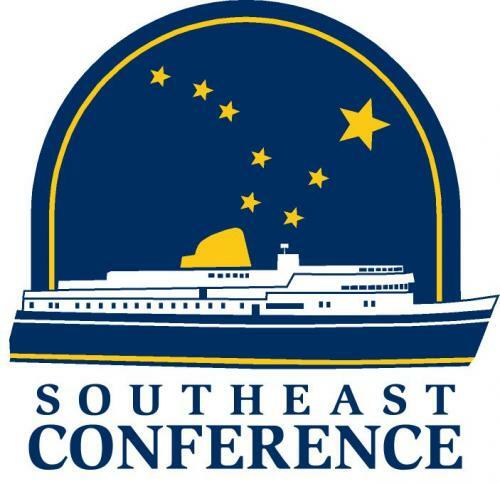 Juneau, Alaska (KINY) - The Southeast Conference recently asked 320 Southeast business owners and top managers in 25 regional communities how they would like to see to the state achieve a balanced budget. 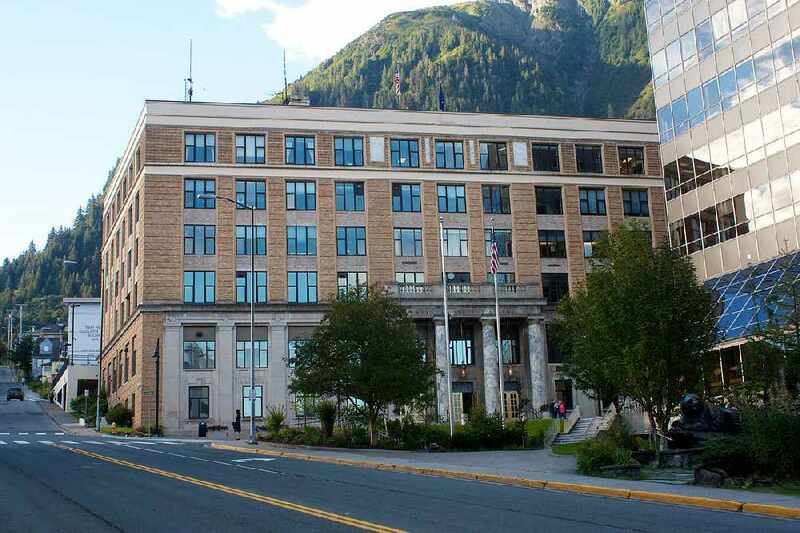 Juneau, Alaska (AP) - The biggest issues heading into this year's legislative session remain unresolved in the session's final weeks, with Gov. Mike Dunleavy facing resistance to pieces of his agenda. 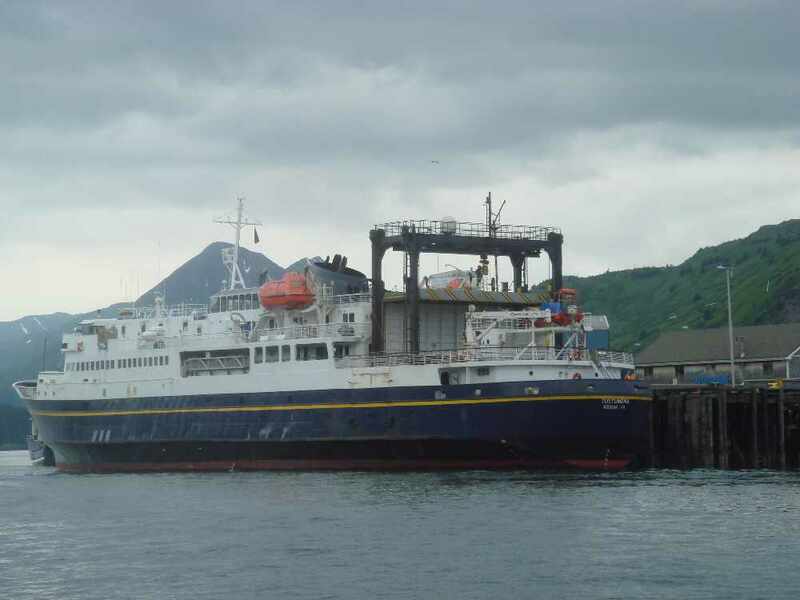 Juneau, Alaska (AP) - Alaska is considering adding another terminal to accommodate the short range of a new class of ferries, officials said. 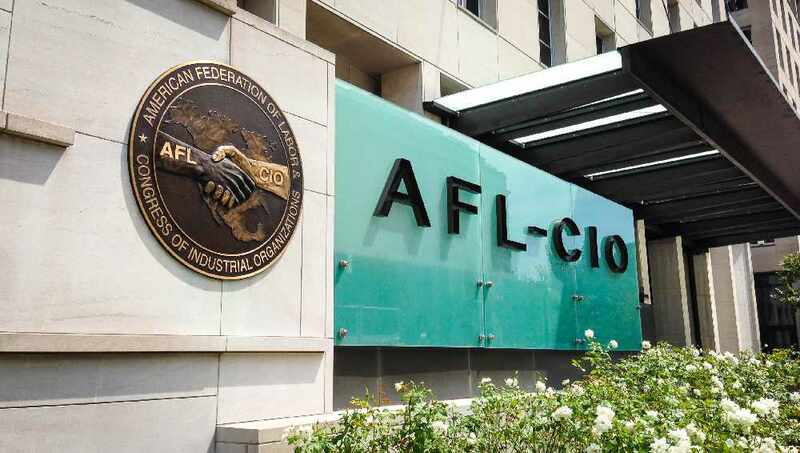 Juneau, Alaska (KINY) - The president of the Juneau Chamber of Commerce offered reaction on Action Line to comments made by Governor Dunleavy to the possible location of a special session. 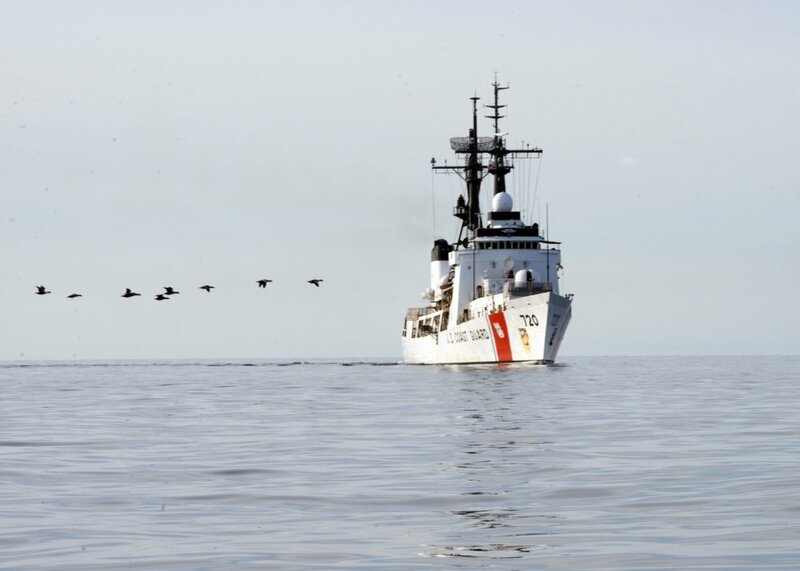 Kodiak, Alaska (AP) - Nine Coast Guard service members face criminal drug charges stemming from an internal investigation, according to charging documents. 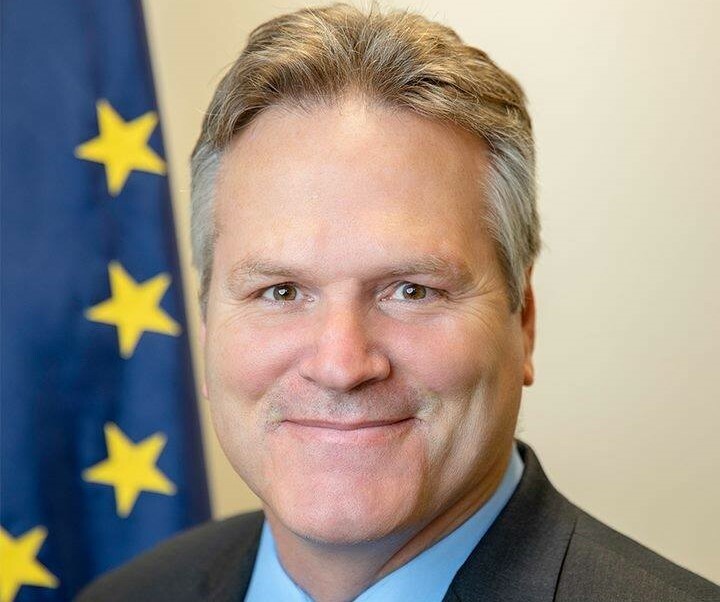 Juneau, Alaska (KINY) - Juneau Chamber of Commerce officials report they have been receiving positive response to their message on Governor Dunleavy's proposed budget for next fiscal year. 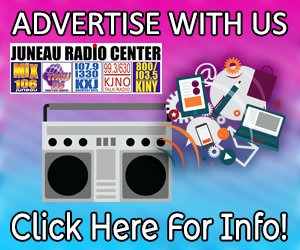 Juneau, Alaska (KINY) - Juneau police were able to catch a possible counterfeiter. 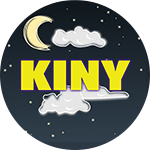 Juneau, Alaska (KINY) - NAMI Juneau, Juneau Public Libraries, and Friends of the Library are partnering to offer a free Mental Wellness-Mini Series for Mental Health Awareness Month, which is observed in May. 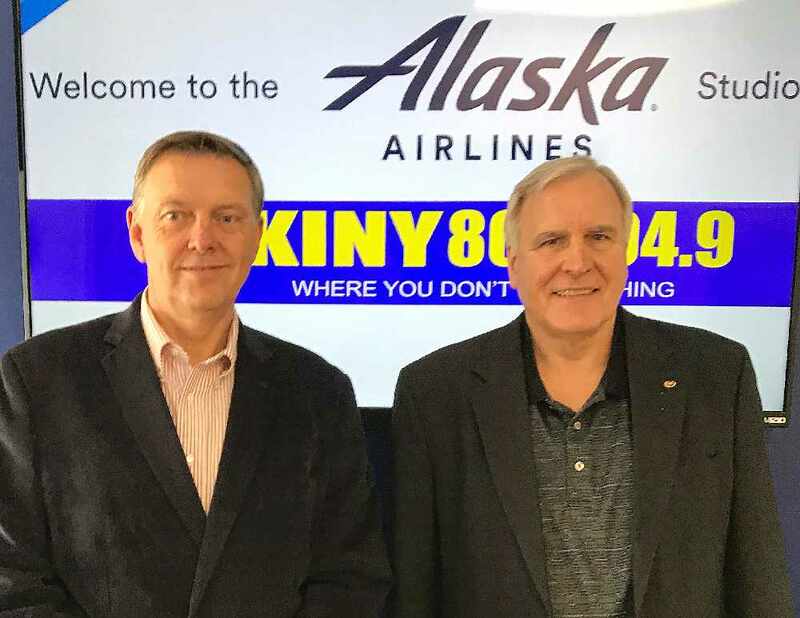 Anchorage, Alaska (KINY) - The poll also showed the Governor's favorable rating has dropped. 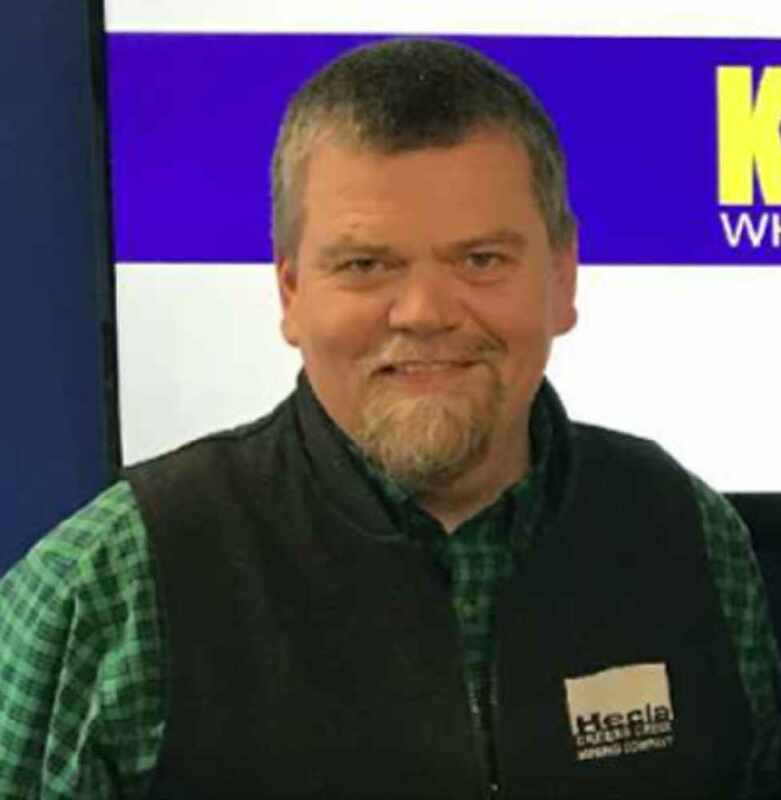 Juneau, Alaska (KINY) - Transportation, land sales, and ownership of a parking lot were among the many agenda items addressed by the CBJ Assembly. 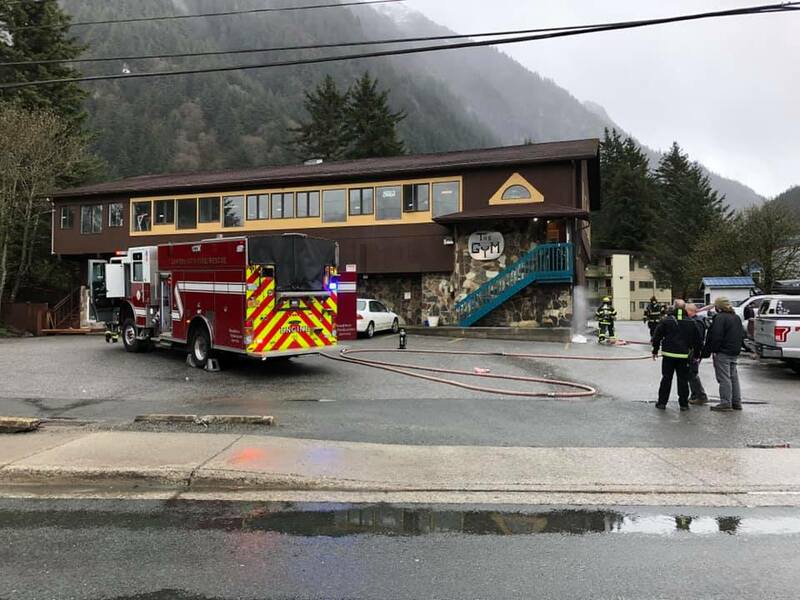 Juneau, Alaska (KINY) - Capital City Fire Rescue was called to the building that houses J and J Deli and a gym at 12th and Glacier Monday morning.